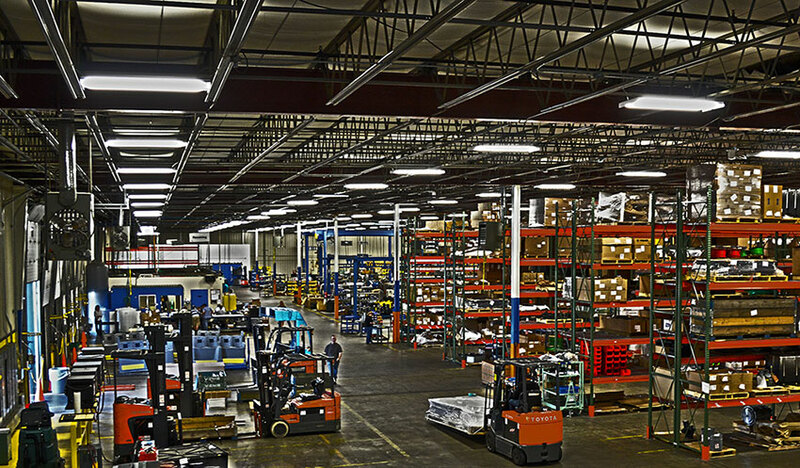 SpencerARL New York, Inc. is a leader in the integrated logistics industry in operational excellence, customer integration, and employee development. 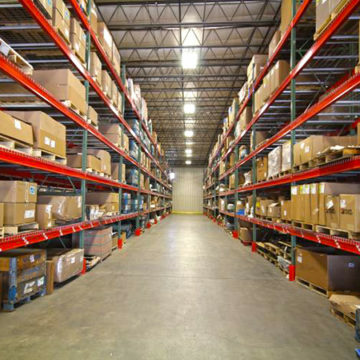 We provide supply chain solutions designed and customized to achieve maximum flexibility and agility. SpencerARL New York, Inc. is a company that specializes in taking non-core products and processes and making that our core business. We pride ourselves in creating partner relationships with our customers to ensure a supportive operation that is economically executed and quality driven. We provide material management, quality management, sub-assembly, sequencing and just-in-time delivery of consigned parts. 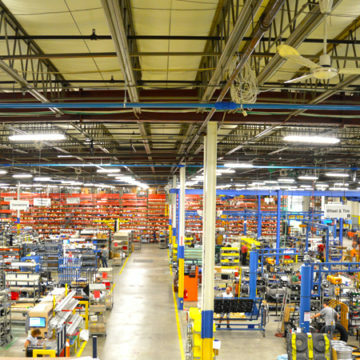 The company saw the potential growth in Plattsburgh and opened a facility to provide exceptional supply chain services to Nova Bus. Since opening in 2008, SpencerARL New York, Inc. has expanded its services with additional transportation equipment manufacturers. 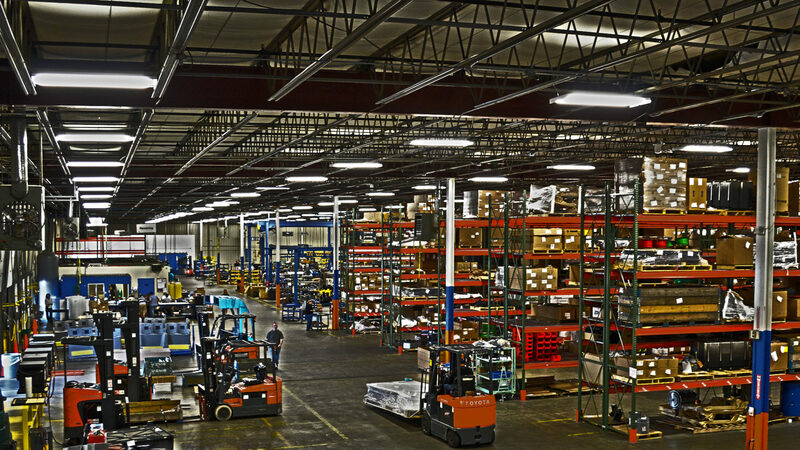 In 2014, the company began the Prevost Car (US) supply chain services and expanded to a second building in the North Country, NY. We are an inbound and outbound service supplier to transportation manufacturers. Nova Bus and Prevost are part of the Volvo Group, a world leading manufacturer of trucks, buses and construction equipment. They are part of the region’s growing transportation equipment cluster in the North Country. Our function is to assist the assembly facility so that they can focus on their core business of assembling vehicles. We invite you to send us your application and we’ll have our professional staff contact you. Or you can simply give us a call at 518-324-3255 Ext.4105. There’s never been a better time to work at SpencerARL New York, Inc. Gain work experience with an industry leader in a professional environment. Develop your technical and soft skills alongside an experienced dynamic team of logistics experts. Perform multiple duties within a multifaceted production of heavy-duty vehicle assemblies.